When you are abiding in God—obeying His Word, seeking Him with all your heart, loving Him and others—you have the right to utilize the ministry of angels God has provided. It’s part of your salvation package! He provided these powerful beings to aid you on the earth, to bless you, and to minister to you. If you haven’t been tapping into this powerful, supernatural resource, begin today with these five ways to put your angels to work. When you find yourself in a situation—one of possible physical danger, one where you need deliverance, or one where you require material or financial help—speak the Word only. And do so in faith. This allows your angels to minister to you on your behalf—to work for you, to intervene. When you speak against the Word of God, their hands are tied—they can’t move an inch to help you. Years ago, when she and Kenneth were getting ready to travel to South Africa, many people encouraged them to take security with them because it was volatile there at the time. Gloria responded, “I don’t go anywhere without security. Glory to God. Every time I go to the grocery store, I have security. The Bible says angels encamp around those who fear Him” (Psalm 34:7). Can you really do this? In short, yes. Keep in mind, you aren’t commanding them in the same way you are commanding and rebuking the devil. You are releasing them to do the work they’ve been assigned to perform on your behalf. When you ask God to deploy your angels, He will do so. Jesus said God would have sent 12 legions of angels to His rescue had He asked for them. Prayer will release angels on your behalf (Matthew 26:51-53). Every time you leave your house, ask that angels protect you in every vehicle you ride in, every building you walk in, and every situation. 4.Call on the Name of Jesus. 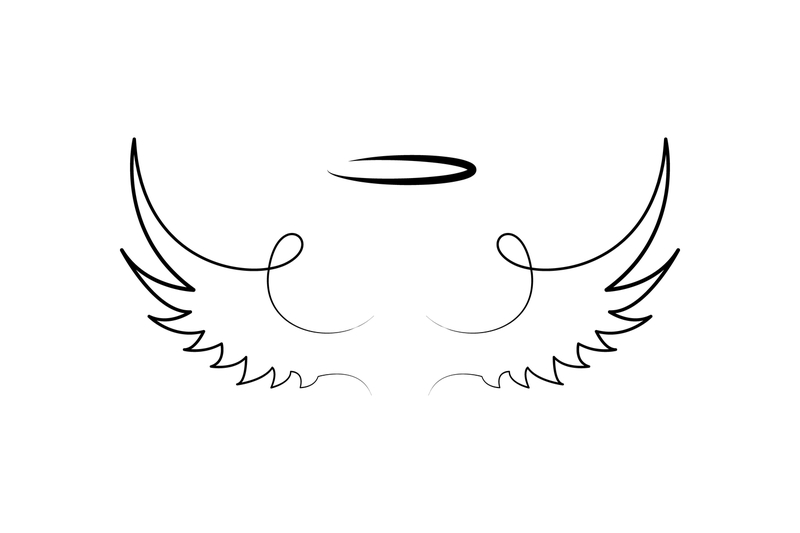 The Name of Jesus catches the attention of God’s angels. They will respond to the Name above all names and come to your rescue (Hebrews 1:6). The Name of Jesus is powerful! When you’re in a situation where you need help, call on His Name. He’ll send help your way! 5.Thank God for His help. When you trust and believe that God will send His angels to help you (Psalm 91:11), you are receiving their intervention by faith. Thank Him and praise Him because He has given His angels charge over you. Thank Him for providing you with an entire army to enforce what is rightfully yours. Isn’t it good to know you don’t have to depend on your own abilities for protection and deliverance? Get your angels involved in your life. God’s will is for you to enjoy everything He provided through Jesus on the cross, and He’s provided all the help you’ll ever need! Watch Gloria Copeland and Billye Brim share how angels are working for you.